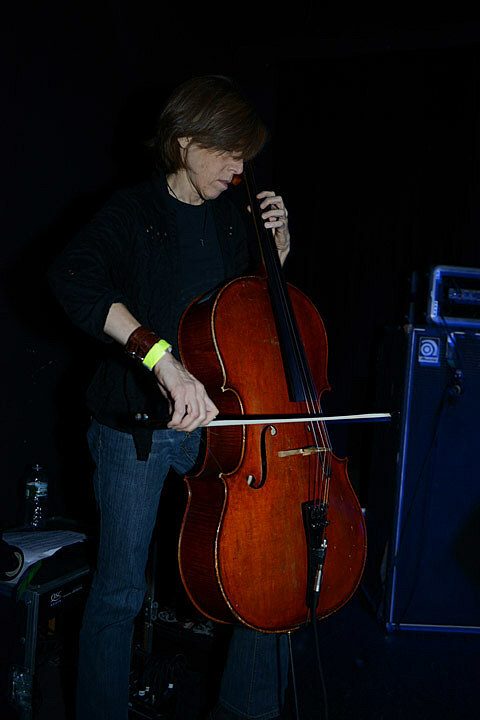 The average metal head probably doesn’t look toward the cello as a purveyor of brutality, but between names like Jackie Perez Gratz (of Grayceon [who have a new EP] and Giant Squid) and Helen Money, maybe they should. Helen Money has spent some time on NYC stages as of late, logging dates with Shellac and as part of last year’s BV-BBG CMJ Showcase, but now she’ll relase a new album, Arriving Angels, due February 5 via Profound Lore. Stream a new track to emerge from that release, the Jason Roeder (Neurosis/Sleep) laced burner “Shrapnel,” below. So far, Helen Money has just one date on her itinerary, January 25 at City Winery in Chicago, IL, but look for shows with Rachel Grimes and Nils Frahm in the coming months. Until then, stream “Shrapnel” below and prepare for the eventual bangover.